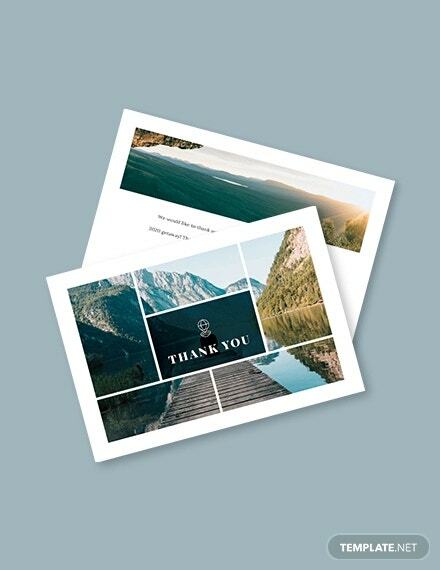 18+ Travel Thank You Cards – Free Printable PSD, EPS Format Download! 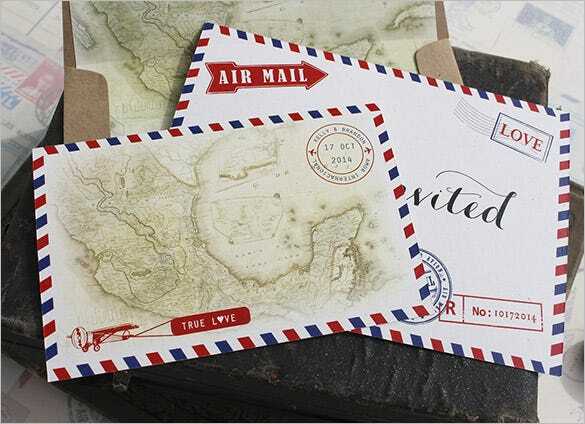 Travelling makes you enriched and provide you with experiences which you wouldn’t have gathered if you were sitting back at your den. 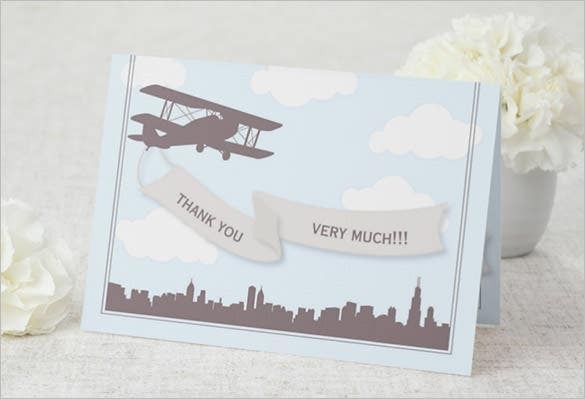 Go and speed up your courteous attitude. 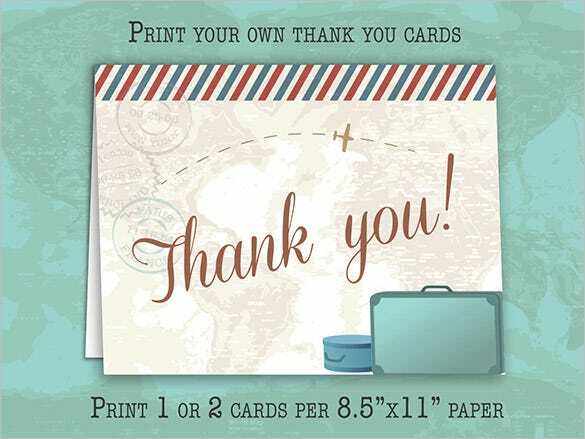 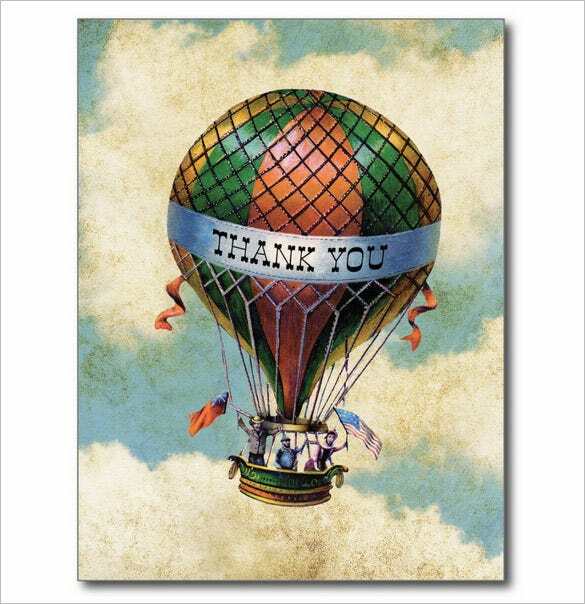 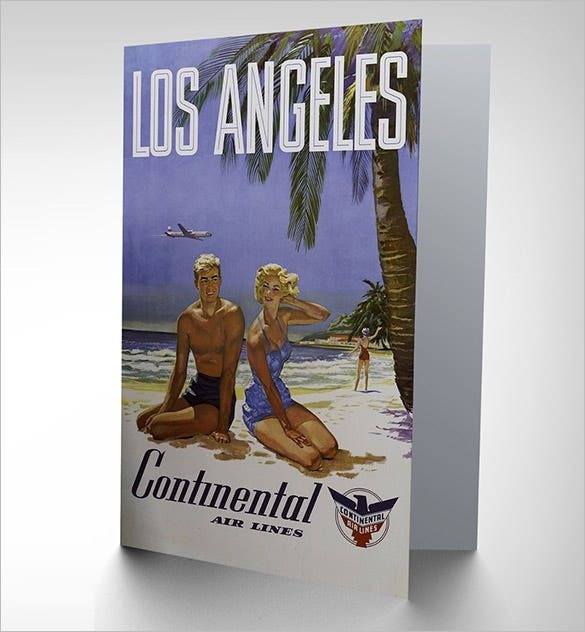 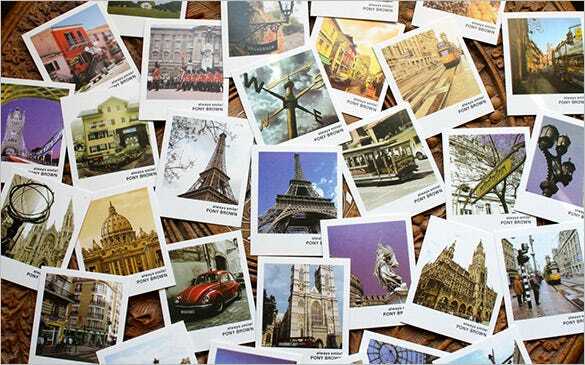 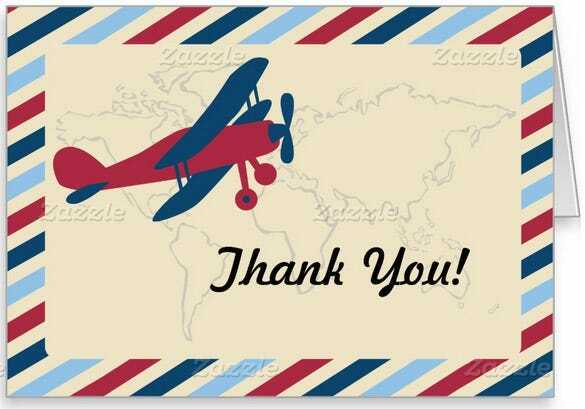 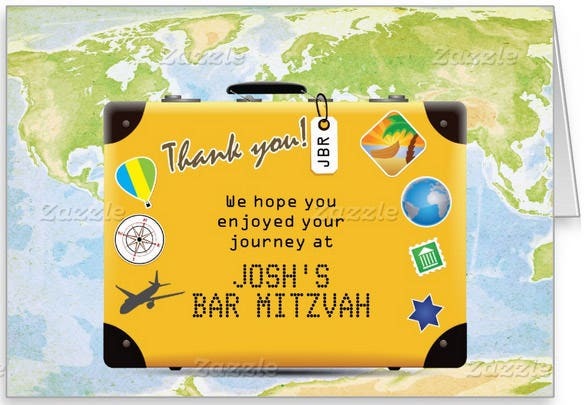 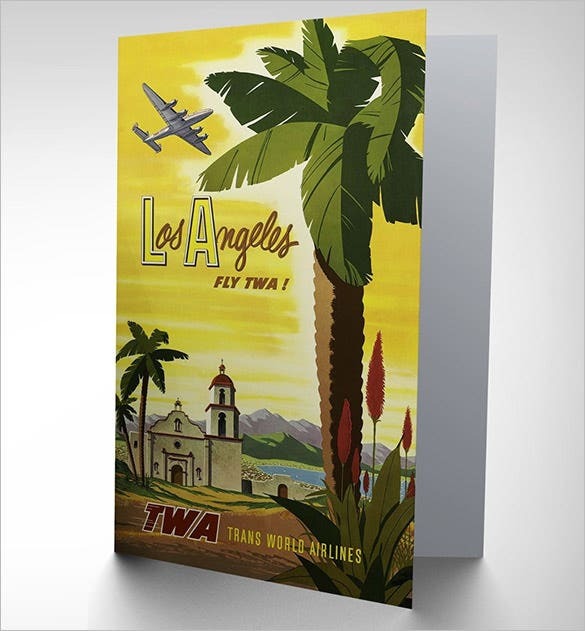 Take help of these travel thank you cards Download and Photoshop them if required. 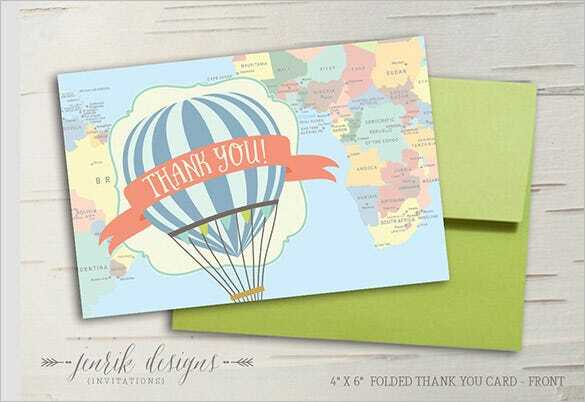 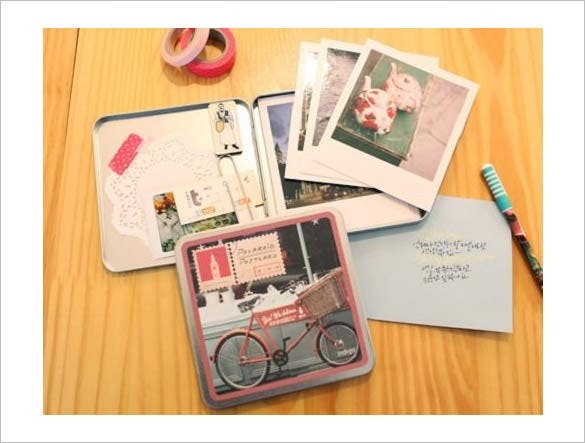 Thank those people who had joined you while travelling with these convenient cards.You may also see Card Templates. 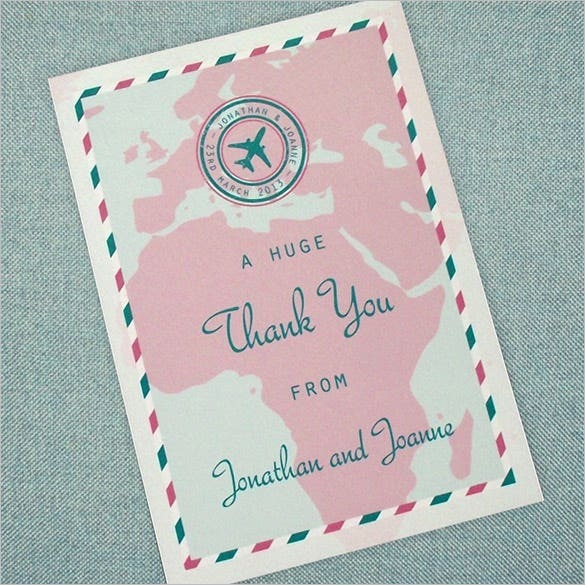 These holiday thank you cards can be for both professional as well as personal causes. 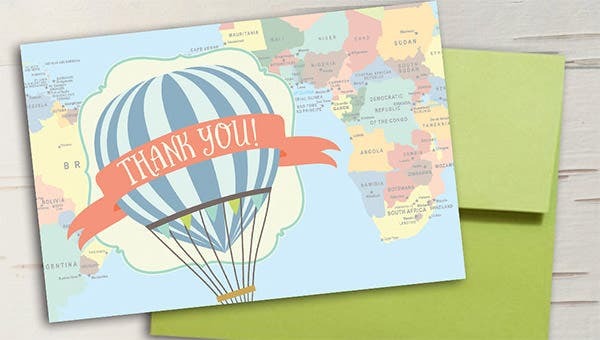 Don’t fall short of words to show favor to those who made your world while travelling comfortable. 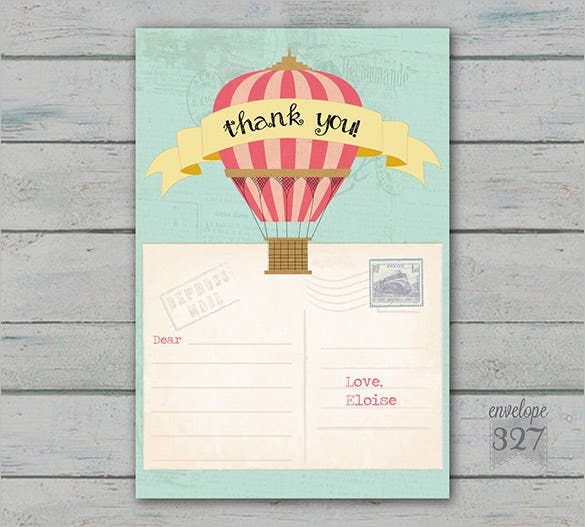 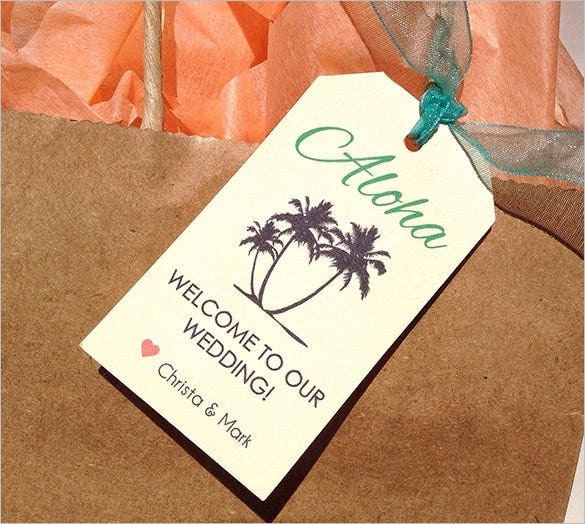 Get these amazing cards designed in various patterns and textures for free. 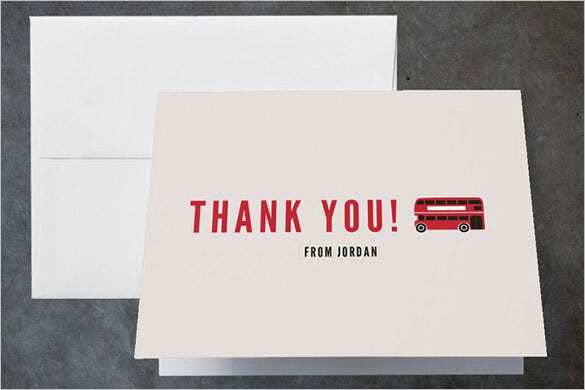 Print them and pull your socks up to thank the modest ones.